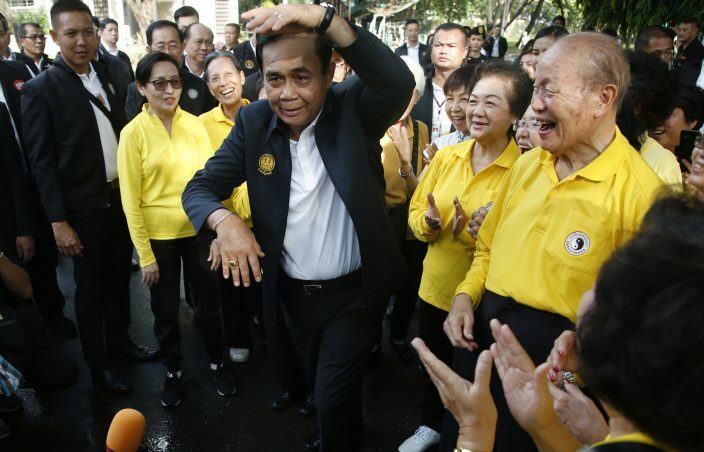 That's given Prayuth time to smooth out some rough edges. He's shed some awkward military stiffness, while keeping a general's swagger. 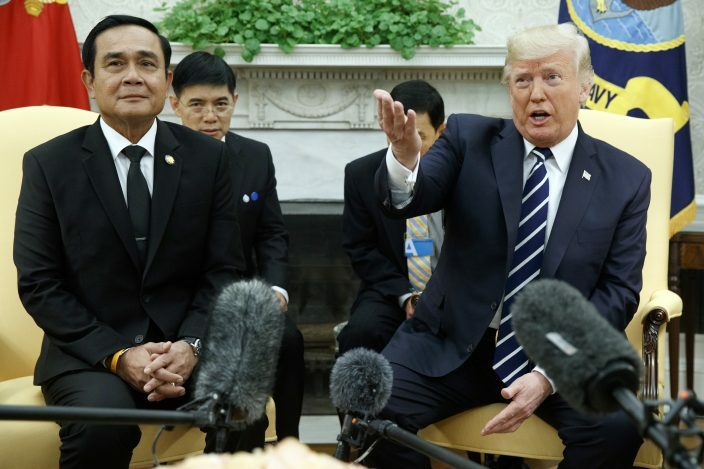 He's worn increasingly well-tailored suits — for which his wife takes credit — and, as pressure for an election mounted, largely transformed himself into the Thai equivalent of your typical baby-kissing politician. "He has a strong personality, vigorous, and direct. 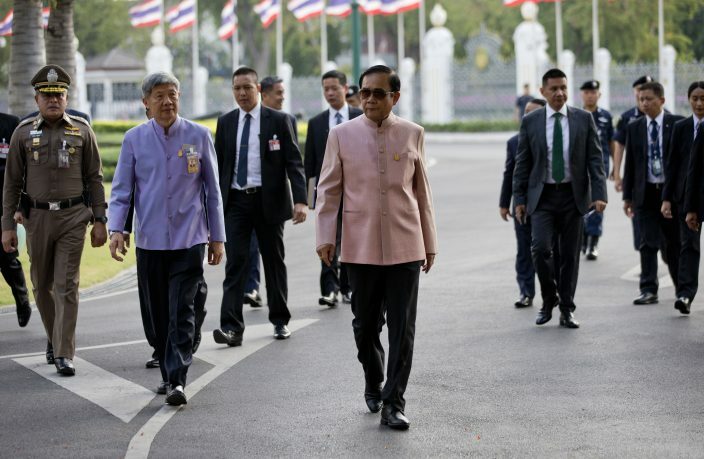 If he tries to become a politician, he could try to change but he would never really be able to change 100 percent," said Supparuek Tongchairith, a veteran military beat reporter for Thai Rath, the country's largest-circulation newspaper. "Because his boiling point is low, if anyone pokes at him, he will explode. And for him to sit in the parliament, I guarantee, he will run into troubles." 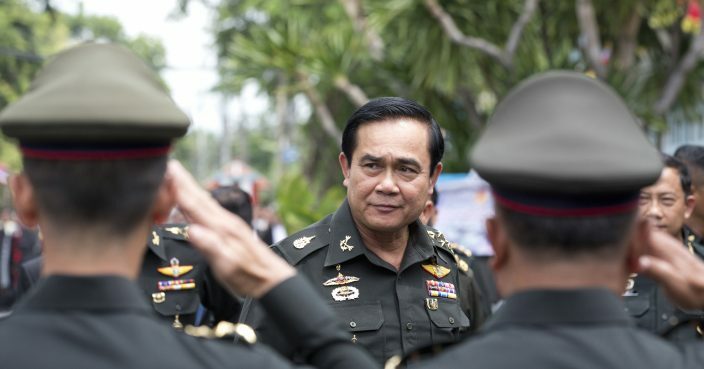 Prayuth was already a senior figure in the army when it staged a 2006 coup against Thaksin, justifying its action with allegations against him of abuse of power, self-enrichment and corruption that had triggered large protests. 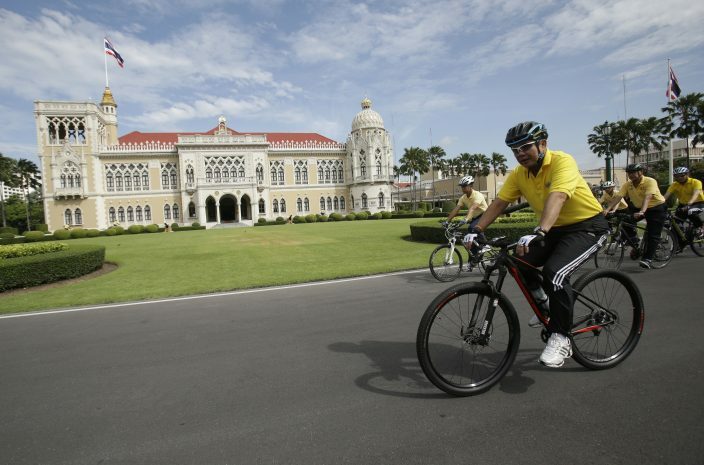 Some suggested that Thaksin sought to usurp the monarchy's place in Thai society. 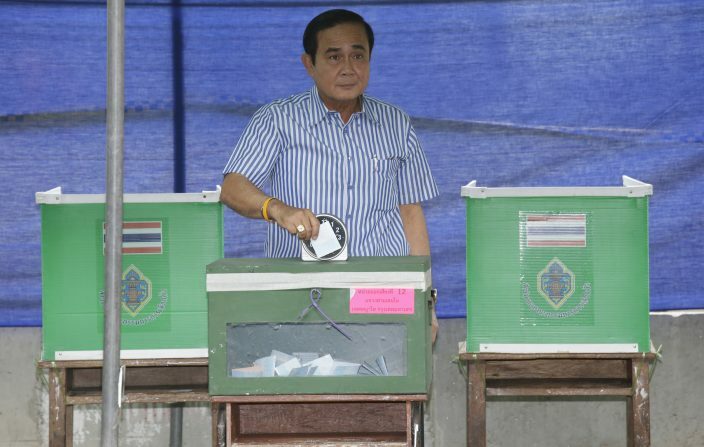 The leaders of the 2006 coup restored electoral democracy after about a year in power only to see Thaksin's allies bounce back. 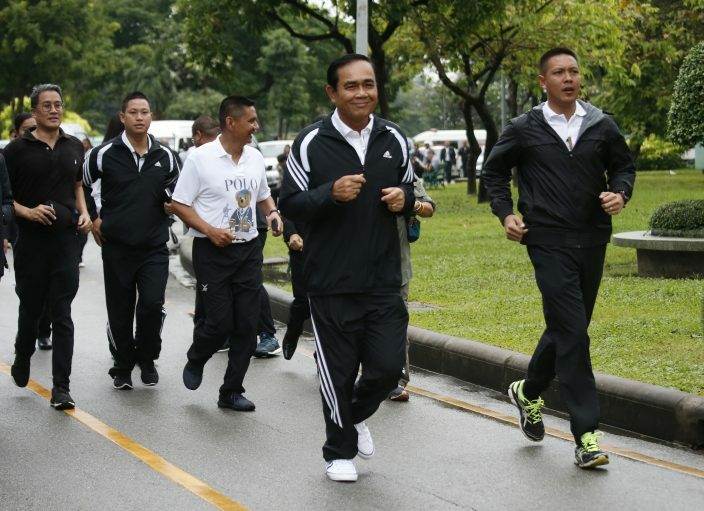 Yet allegations of nepotism against Prayuth's own relatives have led to uncomfortable accusations of hypocrisy. After the coup, a company owned by one of Prayuth's nephews that had no track record of projects was awarded lucrative army construction contracts. 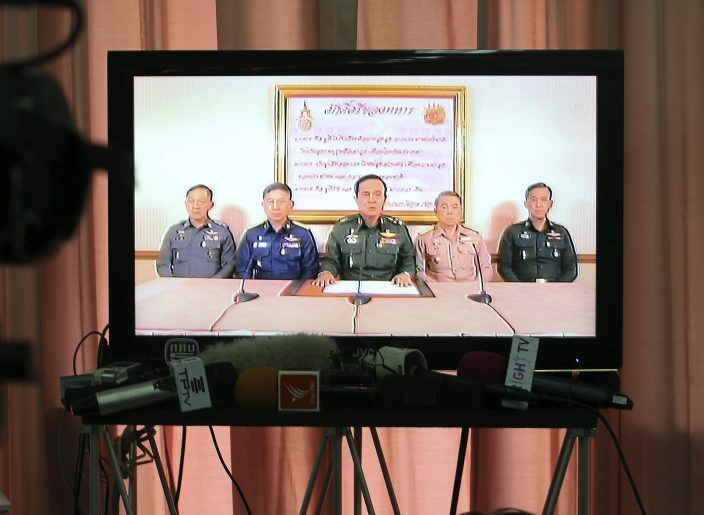 Prayuth's brother, also a former high-ranking army man, drew criticism when it was revealed that he made another son who had no military experience to an army officer.